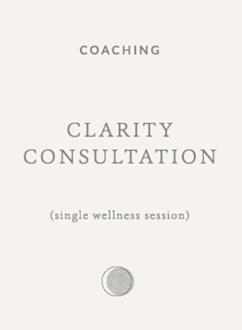 Are you looking to pursue a professional path in holistic nutrition, lifestyle and/or yoga, but unsure where you should start? 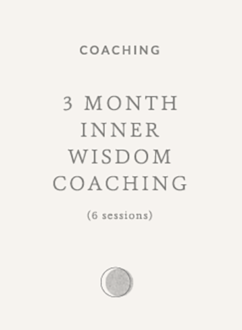 Are you desiring to start your business but feel overwhelmed by the many steps it takes to crafting your vision? 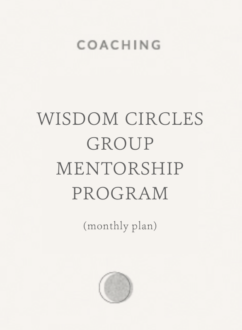 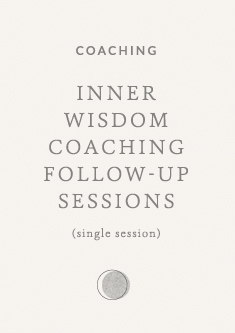 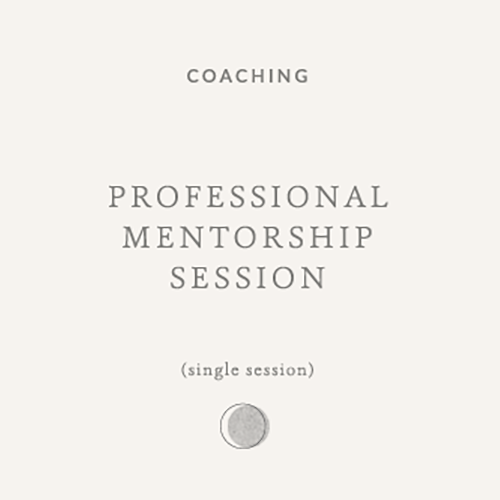 If you’re seeking guidance before embarking on your journey or deeper support in mapping out the nest steps of your website, offerings and content sharing plan, spend one-on-one time me with to share your story, passions and business vision and receive personalized guidance on training programs, mapping out your professional path and troubleshooting the roadblocks that come up into taking your wellness career from a passion to bigger purpose.